The Memory Comfort-pedic Mattress is made from unique upper layer of high density visco-elastic polymer gel. Originally designed for NASA missions, it is soft and pliable following the outline of your body perfectly. Developed by NASA, memory foam is a unique layer of high density visco-elastic polymer gel which is heat and pressure sensitive. 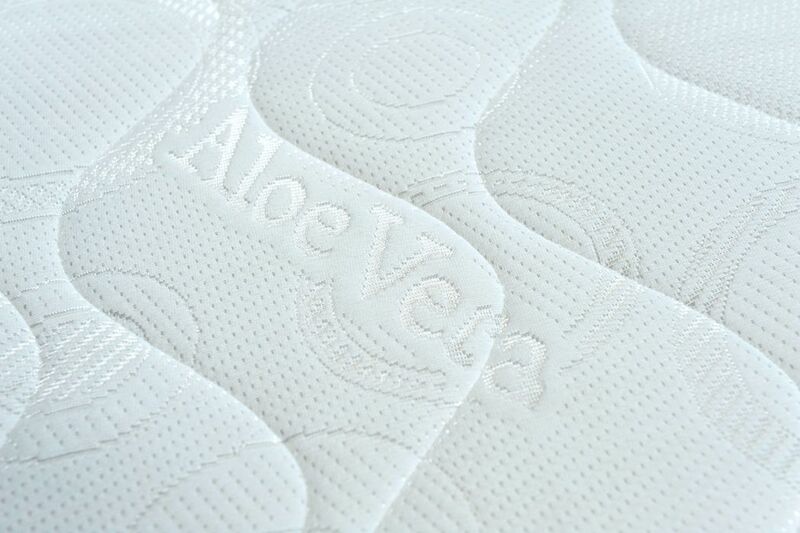 A thick layer of reflex foam is used to act as the support mechanism/foundation layer in this mattress. Unlike memory foam, reflex foam does not mould to your body and bounces back very quickly. 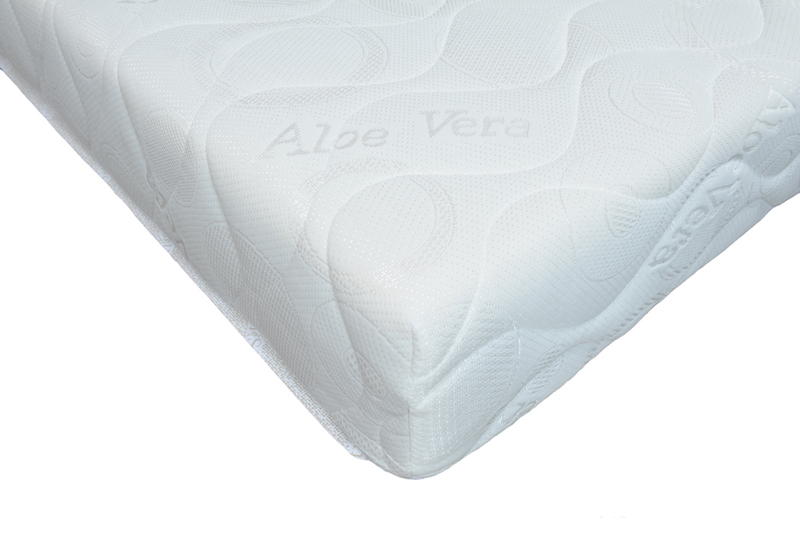 Due to these special properties, it is a fairly firm material which will provide a supportive layer to a mattress to ensure your weight is distributed properly. Sanitised materials are used to provide hypoallergenic and anti-dust mite properties that makes it a great for allergy and asthma suffers. A restless free sleep is a perfect nights sleep for any person. An orthopaedic quality that provides support to all parts of your body to ensure you are sleeping correctly and have a restless free nights sleep. This product is available in our Regular comfort and in our Firmer option. To provide extra softness and plumpness to the mattress, polyester wadding is added into our covers where the end results provide a soft and luxury feeling mattress. An easy zip off cover that not only has anti-dust mite properties but can be dry cleaned with ease.